If you are a homeowner whose house features a tile and grout floor, odds are you are very well aware just how dirty they can become. These areas of your home are traditionally the kitchens and bathrooms which endure large amounts of foot traffic. At times the buildup of dirt and grime can become unbearable. Once it is unbearable, you should contact a professional to get those hard-to-clean areas. 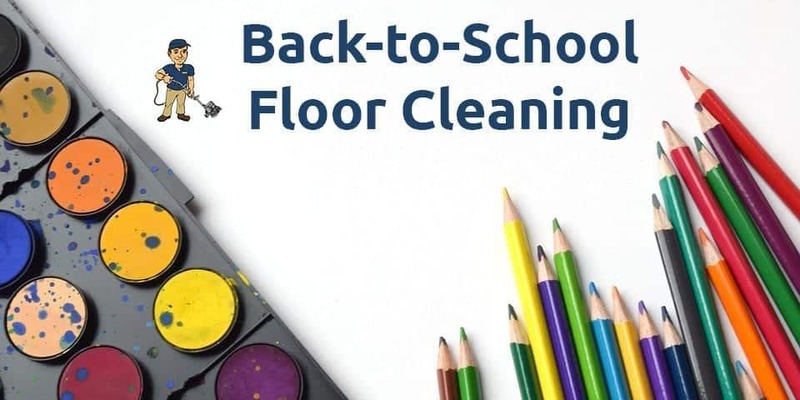 As with all of our other floor cleaning services, we begin each project with a thorough investigation of your floor. With this procedure, we can determine what needs to be done and how we will achieve it. 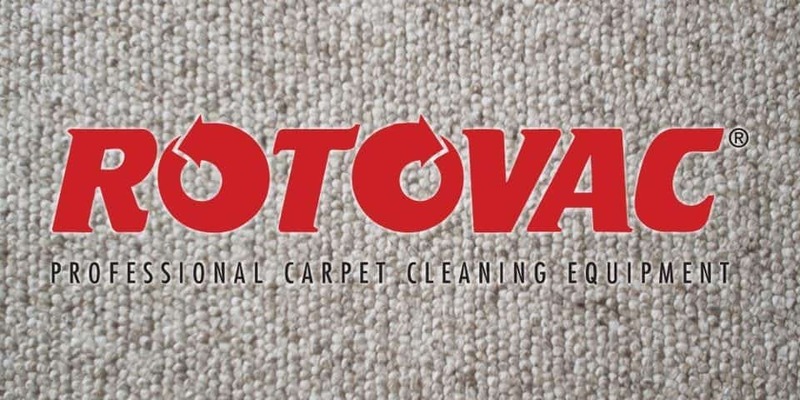 We wish to work alongside our clients to bring about the best possible service! Once we have isolated the problem areas, we will begin to spray an alkaline cleaning solution which works to penetrate your tiles and grout to loosen the buildup of dirt and grime. Giving the chemical a few minutes to do its work, we begin to flush the dirt with our high-pressure scrubber. We get between the cracks! 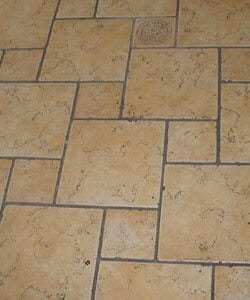 The loose soil is easily picked up during this process and you are left with a squeaky clean tile floor! You may find yourself asking, where does the dirt go? Our state-of-the-art equipment carries it all out for you, making it as simple as possible. Think of it like a power wash but right in your home with simple and clean equipment.